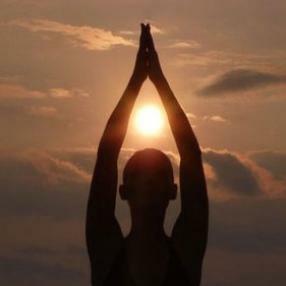 Every Tuesday Super Charge your week with Naam Yoga Therapies and bring out the best in your day and week ahead. Nilamani brings the many benefits of Naam Yoga into this simple but powerful morning practice infusing postures, mudras and sacred sound making one feel energised, uplifted and ready for your day. Yoga general class 1.5 hrs of classical yoga. A combination of physical, breath and meditative practice designed for optimal yoga benefits. Yin Yoga – the quiet practice. Yin Yoga practice is an invitation to surrender, to yield, to relax into being. We are not trying to physically get anywhere or achieve anything. It is NOT about being bendy, sitting in lotus pose or becoming a contortionist. It is rather about meeting and intimately connecting to one’s self wherever you are - physically, mentally, emotionally and energetically. We understand that just as everyone is unique from the outside, we are all unique from the inside. Therefore, our focus is to assist you in discovering your individual practice, respecting your unique body while creating a safe environment to gain the most benefit from this gentle and profound practice. All classes will begin with arriving and settling, before transitioning into simple, passive seated and lying shapes, held without muscle activation with the support of blankets, bolsters for 3-5 minutes. 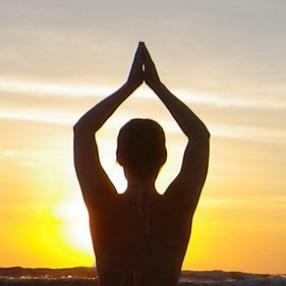 We enhance the flow of energy through the body to create a profound sense of calmness, focus and equanimity. Classes will conclude with a guided relaxation and meditation. All our class offerings are suitable for all ages and to students new to yoga as well as experienced yoga practitioners. If you can breathe, you can practice Yin Yoga! These classes are for anyone who has done yoga before and is ready for more advanced yoga postures, done with deeper inner focus and concentration. Traditional yoga taught at a beginner to intermediate level, with a short relaxation at the end. 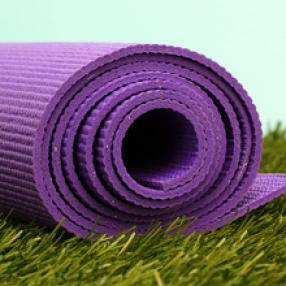 Bring your own yoga mat and a small pillow if you have trouble sitting on the floor.